Looking for somewhere to call home? With more than 13,000 affordably rented homes and a commitment to building more, we’re the largest landlord in St Helens. 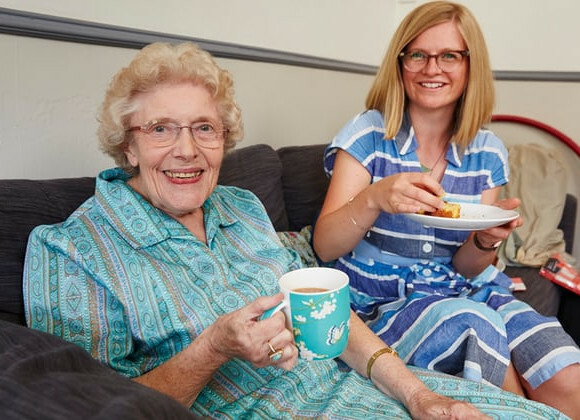 Along with rented homes for singles, couples and families, we also have a choice of sheltered and extra care housing for older people. 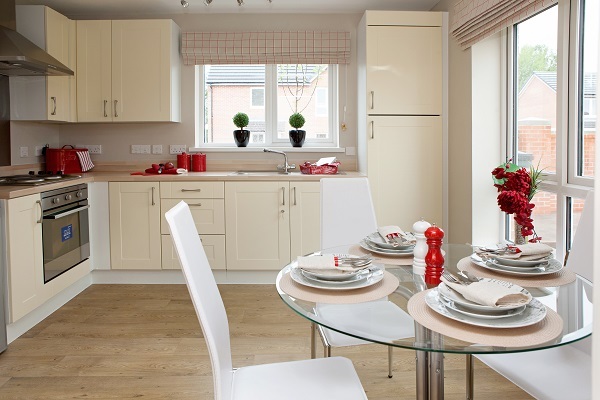 If you’re interested in buying a home through shared ownership, please visit Torus Homes. If you're homeless or threatened with homelessness, getting the right support as soon as possible is crucial.